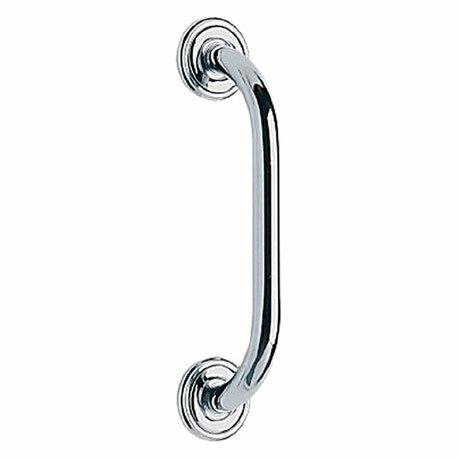 A non heated decorative support rail finished in chrome. This sturdy wall mounted rail is 380mm in length and is designed to provide support and is manufactured to the highest standards. The traditional design co-ordinates with Heritages extensive range of bathroom accessories.